Sheila Etonga is a remarkable person with an inspiring vision. She wants to devote her life to shaping the destiny of children — orphans particularly. In some of my other posts, (1, 2, 3, 4)I have expressed how central this care is to God’s heart. Sheila is from Africa, Cameroon to be exact. 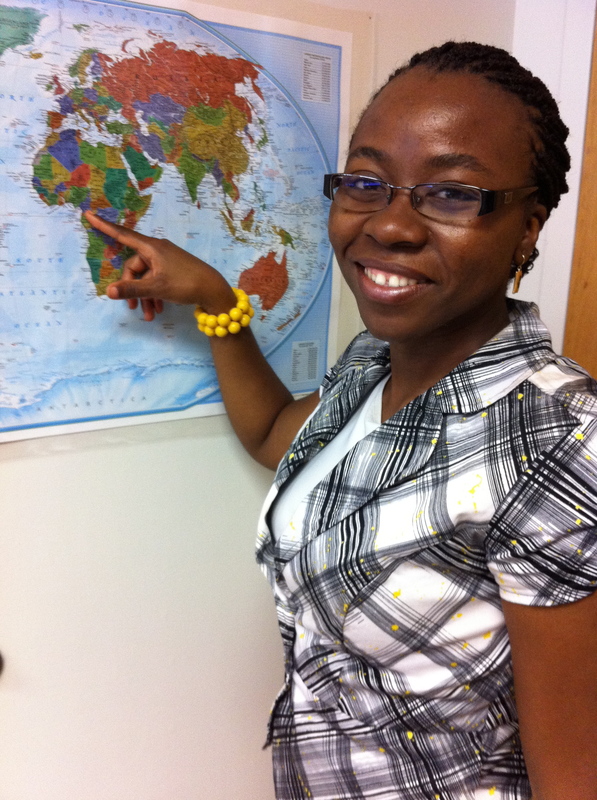 She is here in Dallas to get her Master’s Degree in Christian Education and to promote the work of Shaping Destiny. Nothing half-baked about this woman of God. Her thoughts are well worth your read. Take a few moments to read this. Then take a few more moments to sponsor a child. You’ll be blessed. My childhood in Douala, Cameroon (Central Africa), was one characterized with the joys of a great education, great family bonds and the simplicity of a child-like existence. I remember that during some of our Christmas celebrations we welcomed the orphans from an orphanage just a few miles away. They spent this special day with us, a tradition that had become our way of life. This was never done, to fulfill a call to compassion or action for the powerless and fatherless, but it was more, a natural compassion that my mother had for the least of these. My heart now, several years later flows with this same compassion. Compassion to change the destinies of children who have been marginalized for reasons outside of their control, children who might not get a chance to hear the gospel because in their communities they are invisible. In this I know I have the heart of my heavenly Father (James 1:27, Isaiah 61:1-4). It is this compassion that Shaping Destiny was birth. 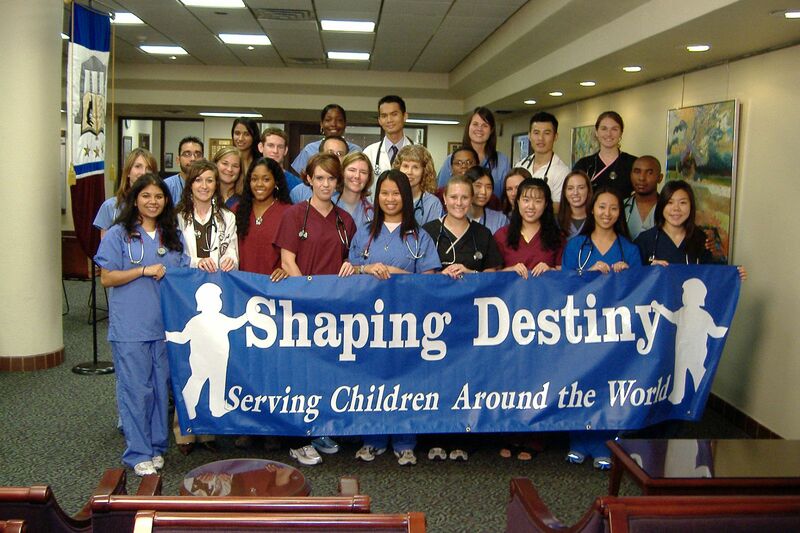 Shaping Destiny is a Christian Charitable organization founded to meet the needs of orphans all around the world. Like a child who says to her father, “I am going to be a doctor one day”, we have the dream of taking care of over two million orphans in one hundred countries over the next forty years. These dreams are lofty and bold, but so is our God. This dream is not only ours as an organization, but one which God exemplified, when He rescued us from being orphans with no hope to adopted sons (Col 1:13, Eph 1:13). Shaping Destiny exist as a grace arm to the orphans in any community, who are victims to the effects of HIV/AIDS, poverty, illiteracy and poor leadership. Six years ago we began serving three children and now we serve 580 children and we just had two of our Shaping Destiny kids adopted by a lovely Christian family living in Waco, Texas. They arrived in the United States on August 31st, 2011. 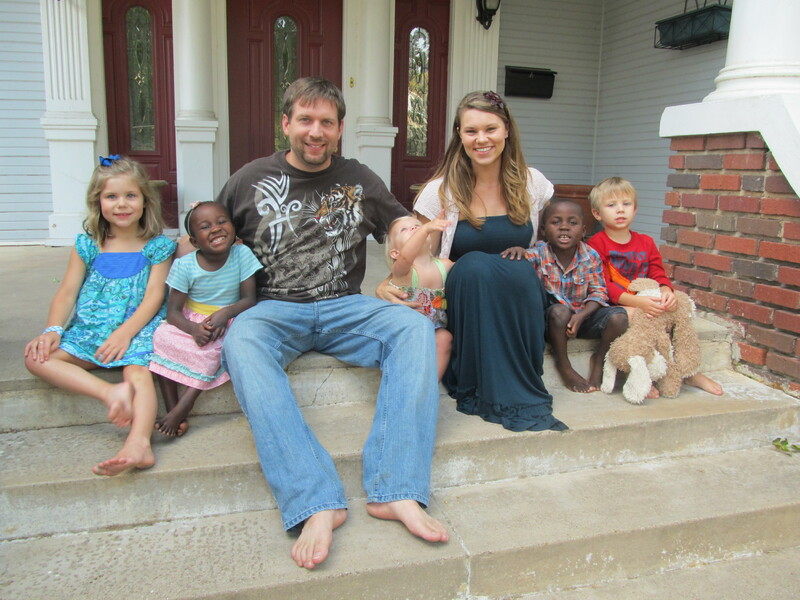 This picture shows Haly and Jude with their new family, the Leblancs in Waco. That is why it is with great pleasure that I offer you the privilege of caring for the needs of orphans all around the world through the grace arm of Shaping Destiny. Find out what’s new in the Shaping Destiny world by checking our blog. You are currently browsing the J. Lee Jagers, PhD, ThM, LPC blog archives for September, 2011.